Hiding the Grays | Are You Zhazha? Today I fired a shot at the grays. 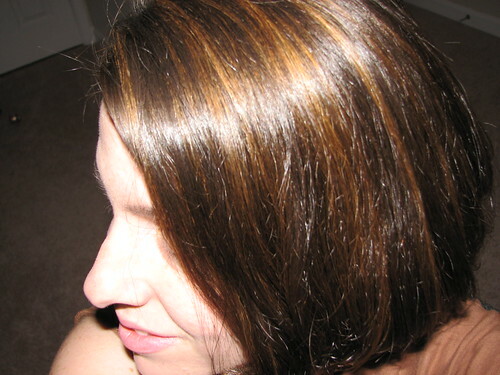 My hair is now glowing with highlights. I actually really like it. I just better not spot any gray hairs in the mix of color! ← Were the Steaks Worth It? Oh so beautiful! I love it…makes you look younger! I get mine done this week…but I'll still be hunting the wittle wascals.